ST. GEORGE — Over 30 reports of babies dying in a popular infant sleeper have prompted a complete recall of the product. Fisher-Price announced the recall of all models of the Rock ‘n Play Sleeper Friday. According to the U.S. Consumer Product Safety Commission, infant fatalities occurred in the sleepers after the babies rolled from their back to their stomach or side while unrestrained, or under other circumstances. Since the product was introduced in 2009, over 30 infant deaths have occurred in the sleepers, according to the Safety Commission. Of the 10 deaths reported since 2015, the Safety Commission states that the infants were all over 3 months old, which is the age babies begin rollover behaviors. According to the Safety Commission, Fisher-Price had warned consumers to stop using the product when infants learn to roll over, but the reported deaths indicate some people still use the product when babies become capable of rolling and without using the sleeper’s harness restraint. About 4.7 million Rock ‘n Play Sleeper products have been sold, which retail for between $40-149. “Consumers should immediately stop using the product and contact Fisher-Price for a refund or voucher,” the Safety Commission said Friday. Information about receiving a refund can be found online at the Fisher-Price website or by calling 866-812-6518 from 7 a.m. to 4 p.m. MDT Monday through Friday. 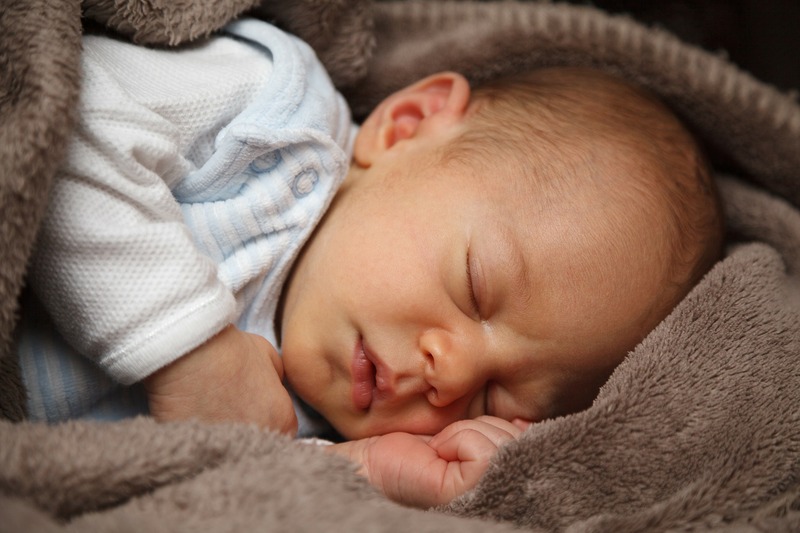 The Safety Commission is also advising parents to always create a safe sleep environment for infants, whether using a crib, bassinet, play yard or inclined sleeper. “Never add blankets, pillows, stuffed toys, or other items to the environment and always place infants to sleep on their backs,” the safety commissions states.